Adobe Photoshop is the most commonly used Graphics designing Tool. There are various techniques of graphic designing which are invented and implemented by Adobe and Photoshop includes them all. Photoshop has become the default skill which must be included in the profile of each graphics related candidate's resume. Our Graphics Course includes all the updated techniques of Adobe Photoshop so that any graphics designing aspirant who takes the training from us can keep a higher career growth. 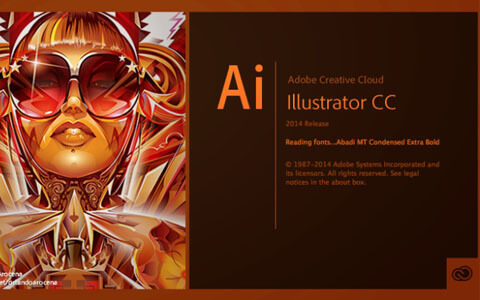 Adobe Illustrator is a product of Adobe for Vector Graphics Editing. 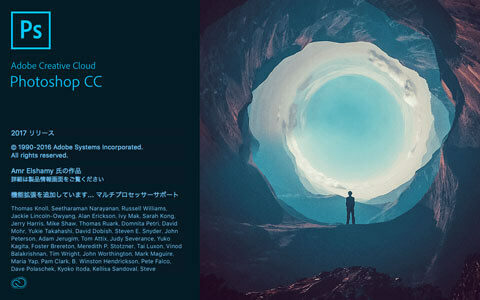 It was designed particularly for Apple Macintosh but version for Microsoft Windows was also released lately. The basic use of Adobe Illustrator is to Create logo, graphics, cartoons and fonts with vector graphics. The basic difference between Photoshop and Illustrator is, Photoshop works on Pixels and Illustrator works on Vector. Our course combines Adobe Illustrator along with other technologies for the better understanding of graphic designing. InDesign is another tool created by Adobe which is specific to graphics designing for flyers, Magazines, Newspapers and print medias. Adobe InDesign keeps a set of all the tools which can help a designer in efficiently creating impressive graphics for the Print media. We at Techedo provide in depth knowledge of Adobe InDesign and our staff have detailed knowledge of this topic. Our Course is designed to help aspirants learn the technology easily. 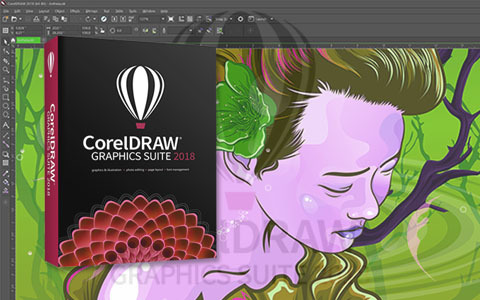 CorelDraw is a tool developed by Corel Corporation. This tool is also known as Corel's graphics suite. CorelDraw is also a vector graphics editor which works on vector and helps creating vibrant designs very easily and effectively. CorelDraw is designed and developed to work on Two Dimensional images such as Flyers, Logo, and posters. It is also available for all the operating systems available in the market. 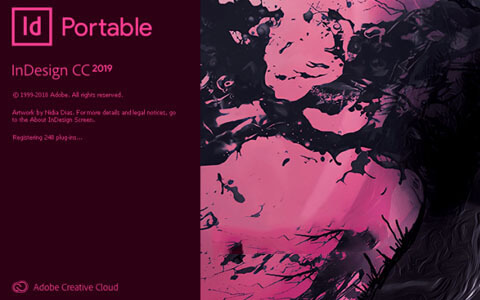 We provide detailed course of CorelDraw which helps the students and Industrial Designers to enhance their skills according to the Graphics Designing Industry. 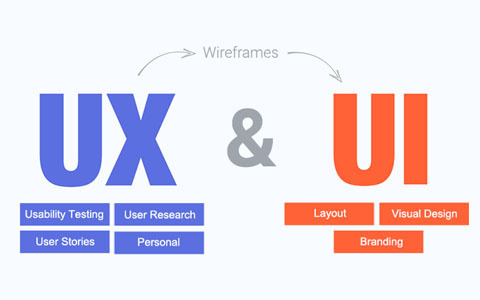 The term UI stands for User Interface design and UX stands for User Experience. They are relatively very new field for Graphics Designing. The term design, defines the overall experience of functionality as well as their actual process working on the background. 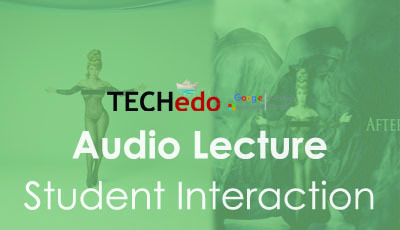 The job profile of any UI-UX Designer is very strong and sought after in the industry and we provide all the current technologies to help any student or professional a raise in the profile..
Techedo is a leading name in offering best Graphic Designing classes in Chandigarh. We are dedicated to offer the most comprehensive Graphic Designing training programs. With us, you no longer need to search for Graphic Designing courses near me in Chandigarh. 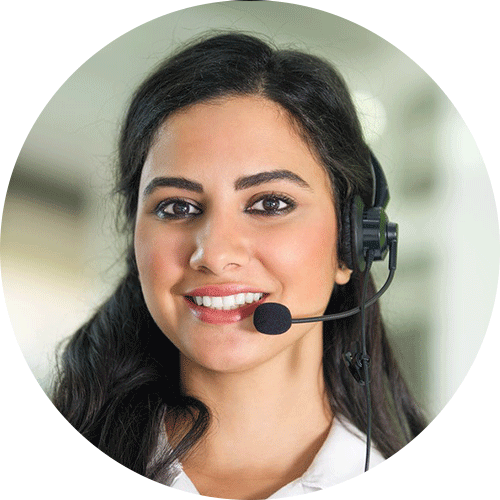 Reach us via email or phone. We are available 24x7!